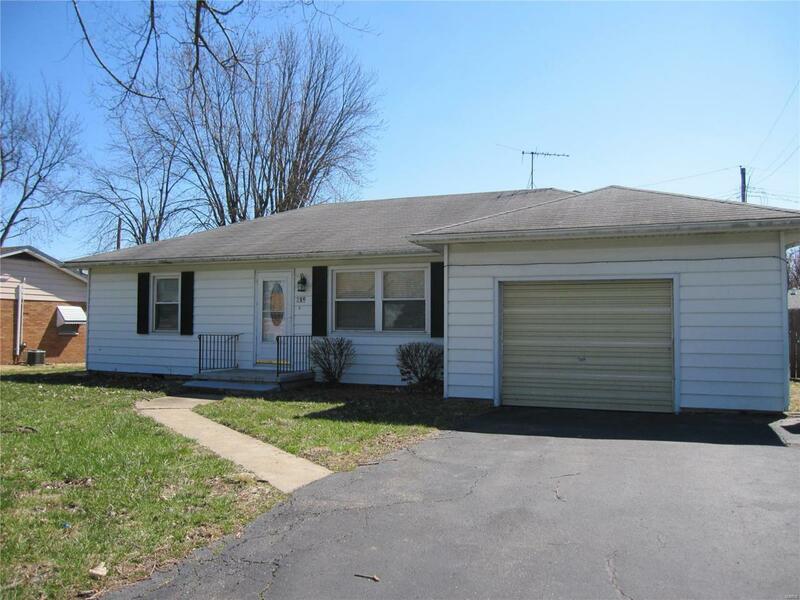 This spacious, move in ready, 2 bedroom Ranch style home has a terrific floor plan! Large living room features coved ceilings & coat closet. 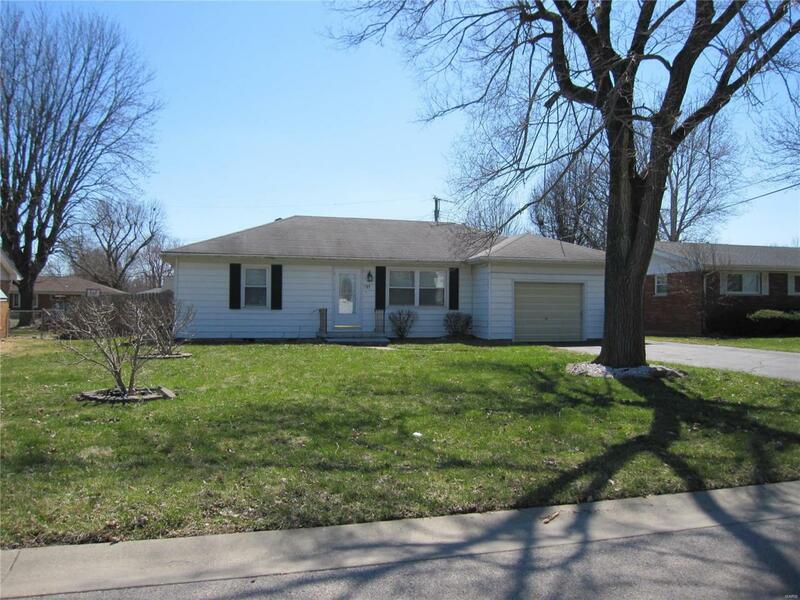 Updated kitchen with newer cabinets, countertops & flooring; includes breakfast nook / separate dining area. All appliances stay. Roomy utility room w wash tub & storage space. Updated full bath. Good sized bedrooms; master bedroom has nice closet organizer. Almost all of the doors & trim are newer. Newer windows. Oversized 1-car Attached Garage. 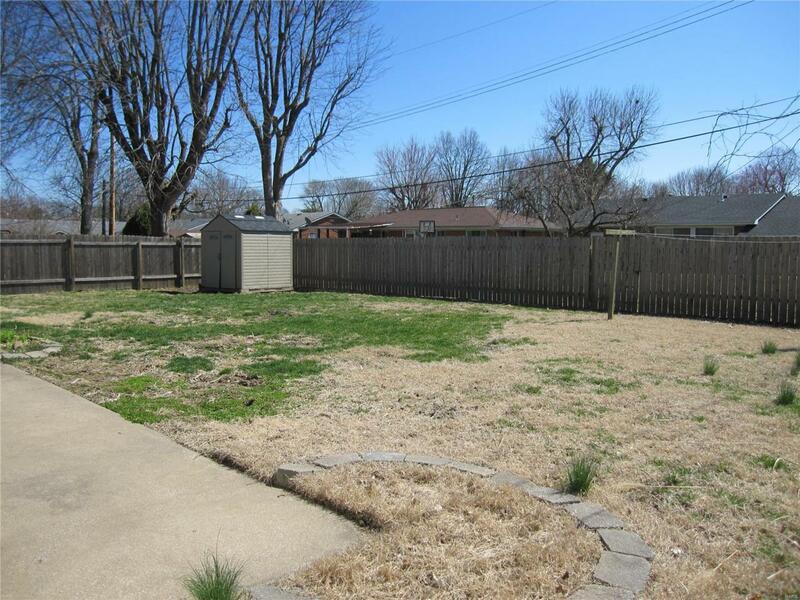 Large fenced backyard & patio is a huge bonus! Shed included. Seller is offering a 1 Year home warranty. Available for a quick closing. 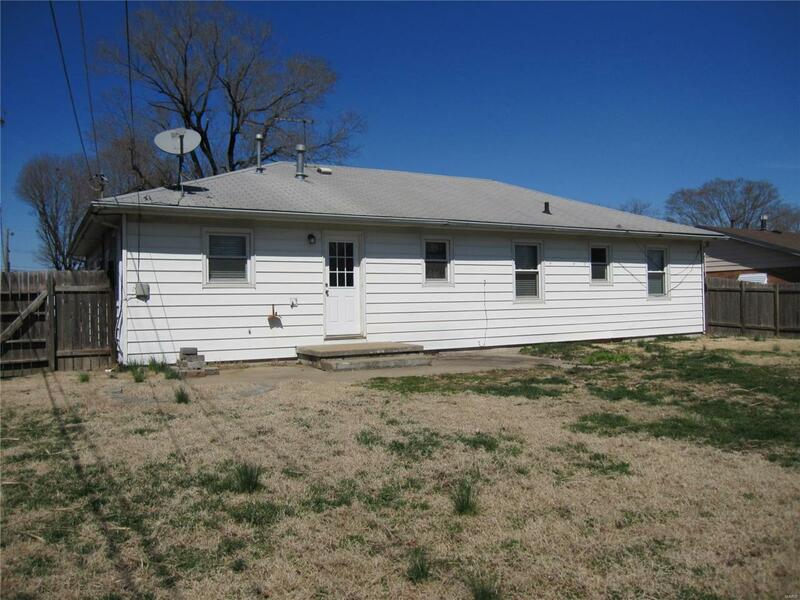 Suitable for FHA, VA or conventional loans. Buyer to verify all information.